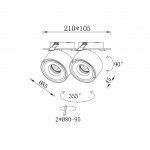 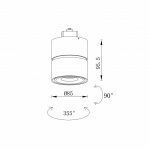 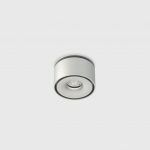 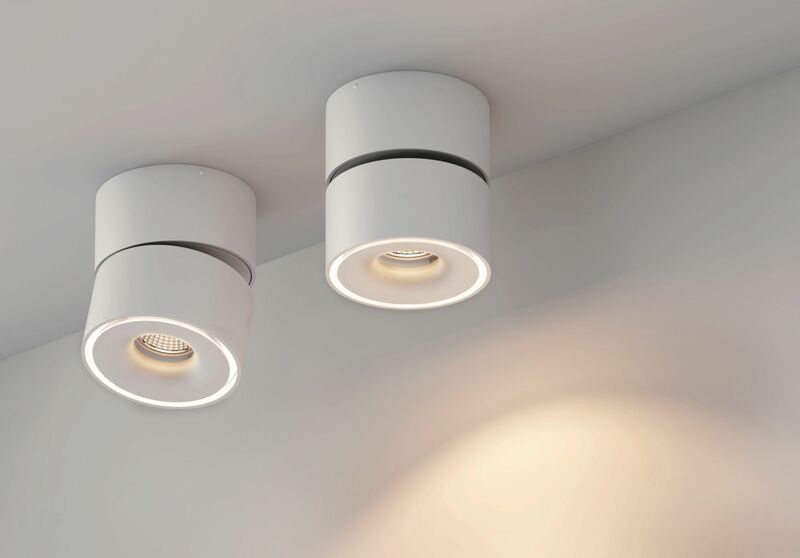 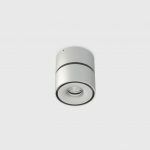 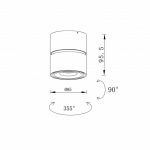 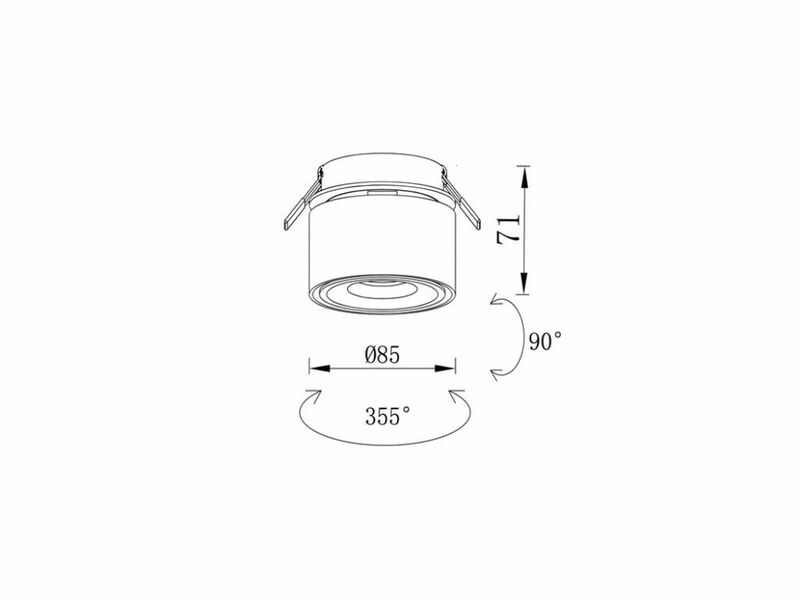 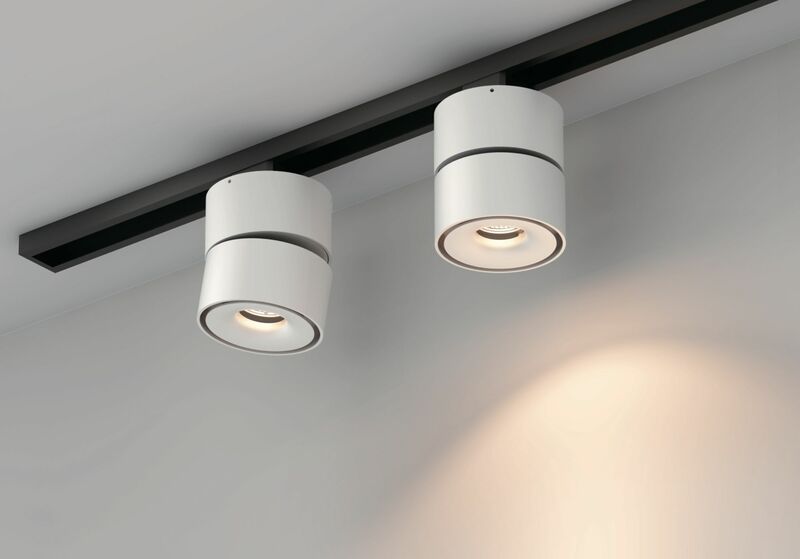 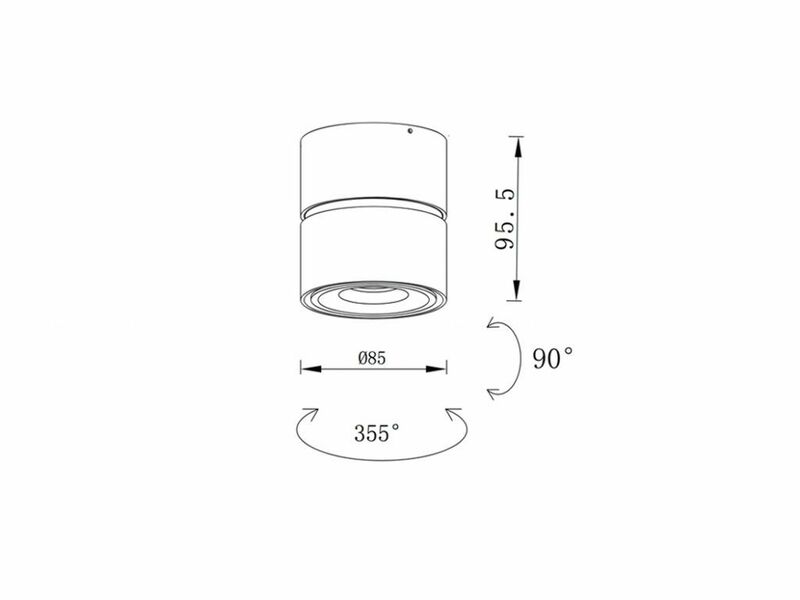 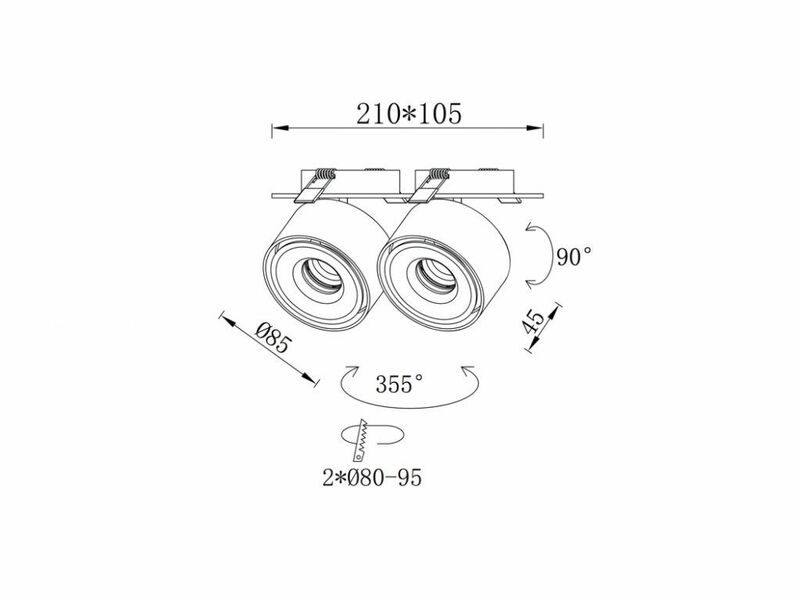 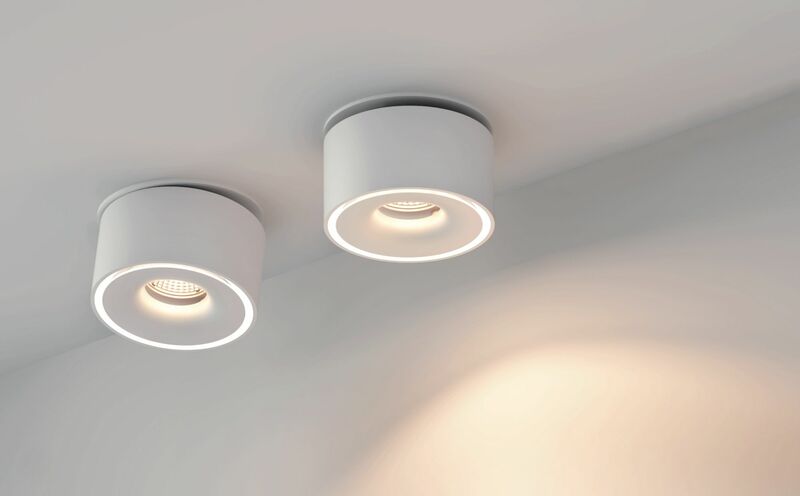 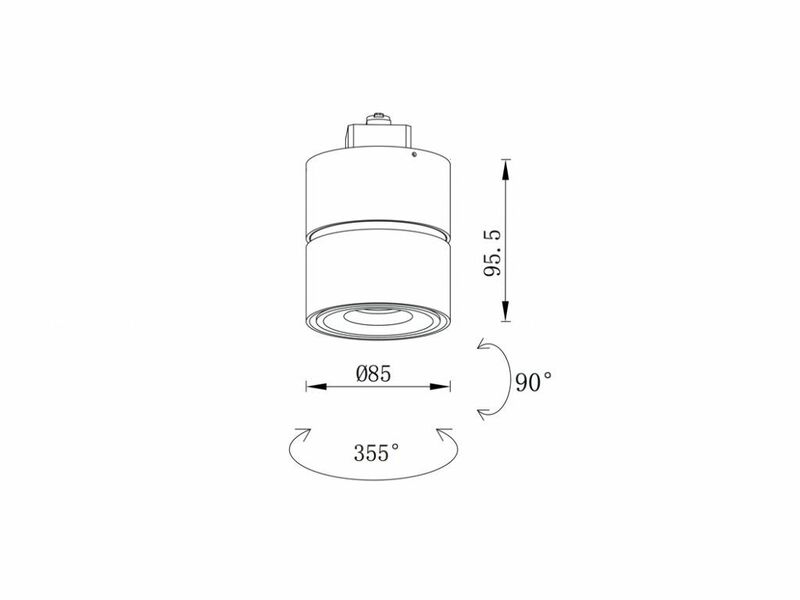 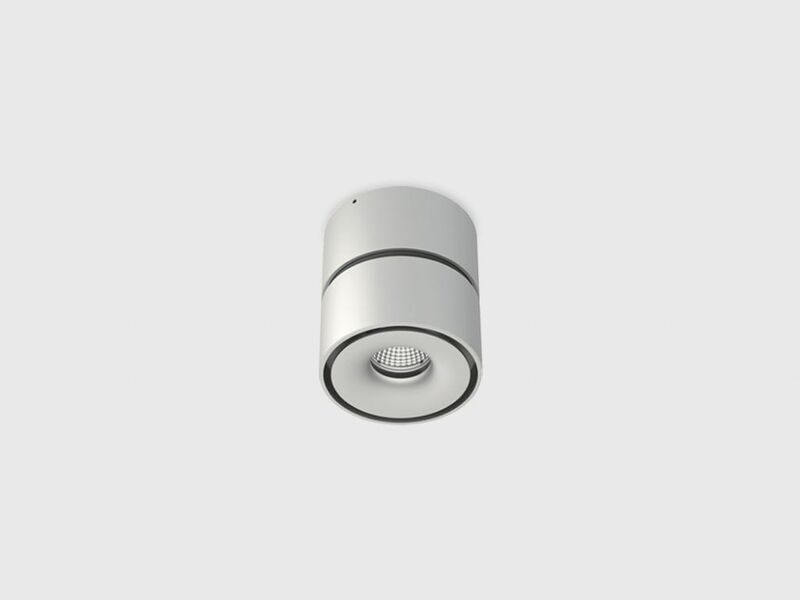 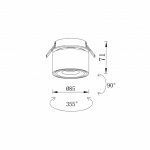 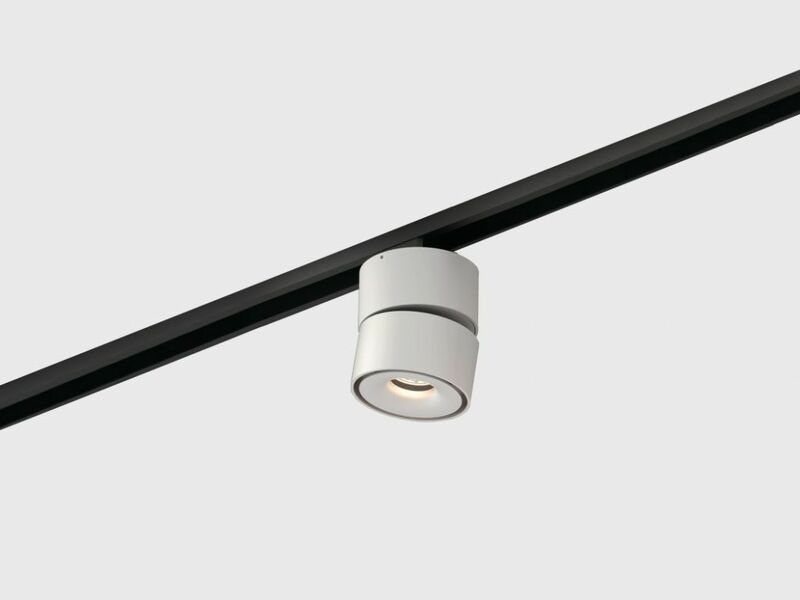 Pulse is a compact and versatile spot light available as a semi-recessed, surface mounted, or track fixture. 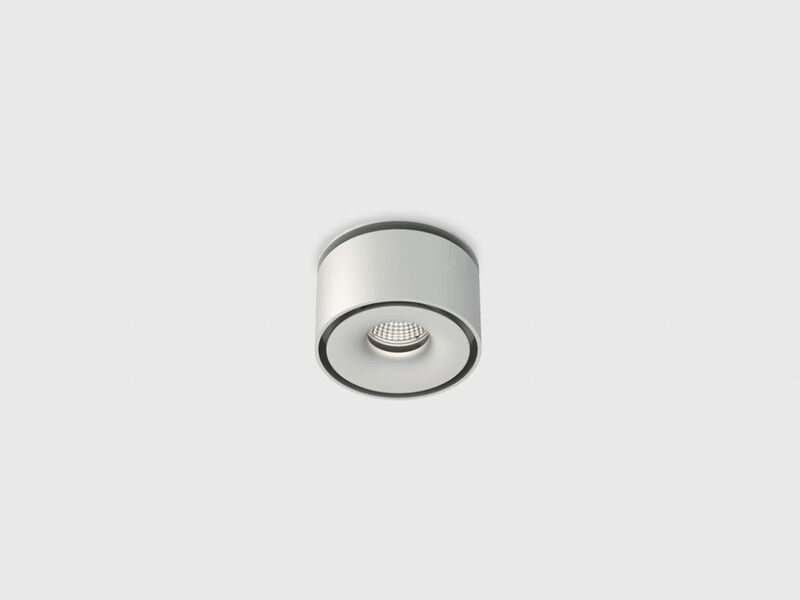 It is adjustable to 90° and rotates 355° and comes with a dimmable power supply. 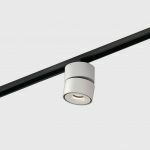 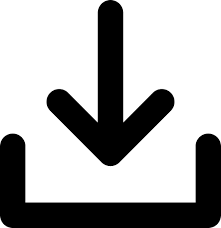 Pulse is suitable for commercial, retail and residential applications.